Don't get Summer Fridays? Here's how to ask for them. Tell your boss Summer Fridays can actually improve, not decrease, productivity. 5 minutes or 50: What's the right amount of time to workout? If you're looking to boost your metabolism or lose weight, consistent short bursts of activity can make a difference. Light exposure and meal time may be the key to resetting the "master clock” in the brain. The Sunday scaries are real. Here's a better way to slide into Monday with less stress. Blood, wine, grass, pet urine, coffee ... consider this your guide to removing the gnarliest of stains from almost every surface. 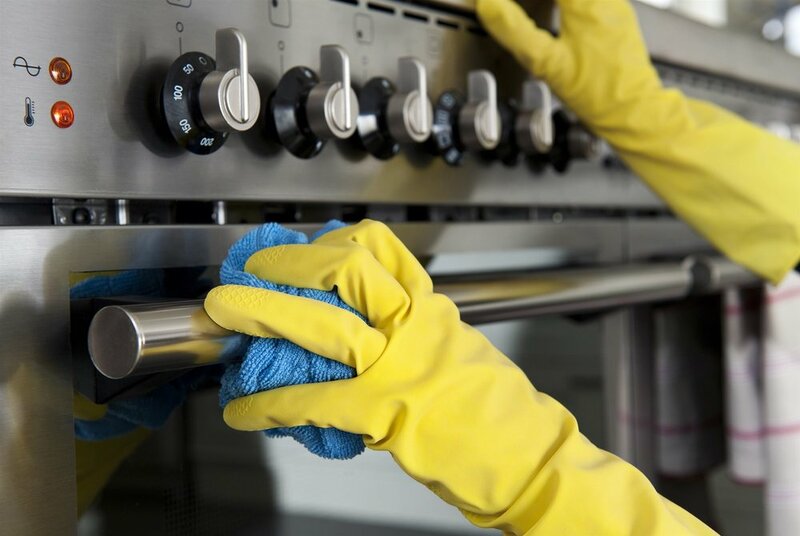 When's the last time you cleaned your dishwasher, fridge or air conditioner? Some scary bacteria may be lurking inside. Learning to dissent, or express an opinion that goes against the grain, can benefit us all when we’re called upon to stand up for ourselves. Brigitte Nielsen, Tammy Duckworth, Janet Jackson ... all are or were pregnant at or after 50. Conceiving a child after 45 isn’t as easy, but it’s certainly possible. These key teachings from “Won’t You Be My Neighbor,” the Mr. Rogers Documentary, take on new meaning in a present-day context.